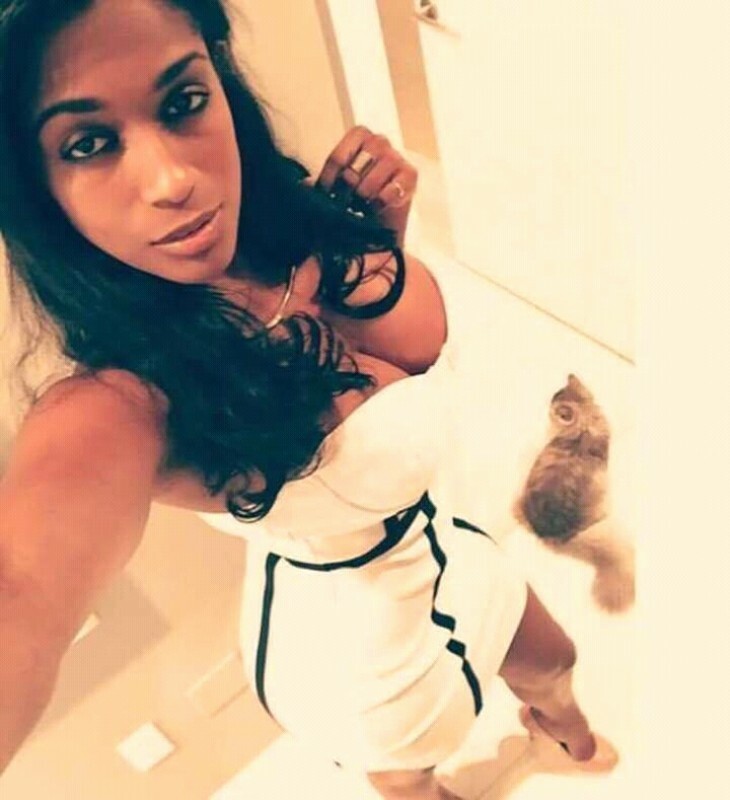 @Isiokolo-Tarmmy-Threet is a 30 year old Bisexual Female from Isiokolo, Delta, Nigeria. She	is looking for Friendship, Relationship, Chat, Travel Partner and Other Activities. To make friends.. Probably fall in love, flirt and have fun.